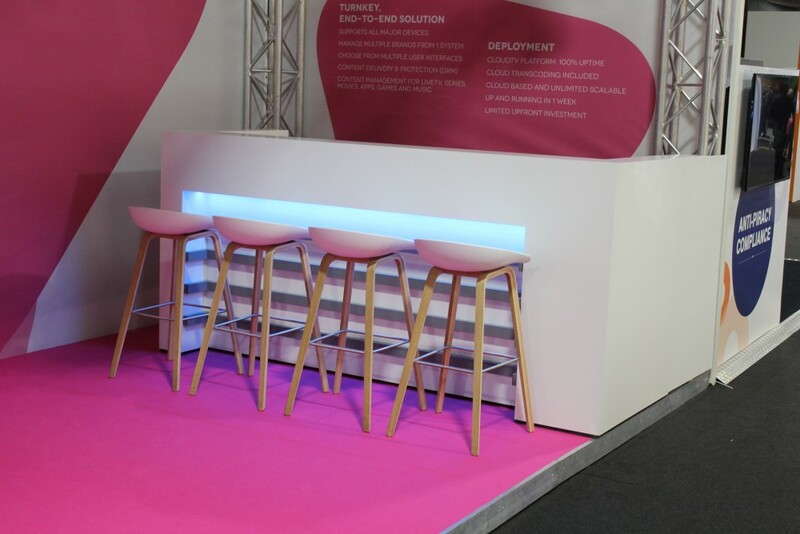 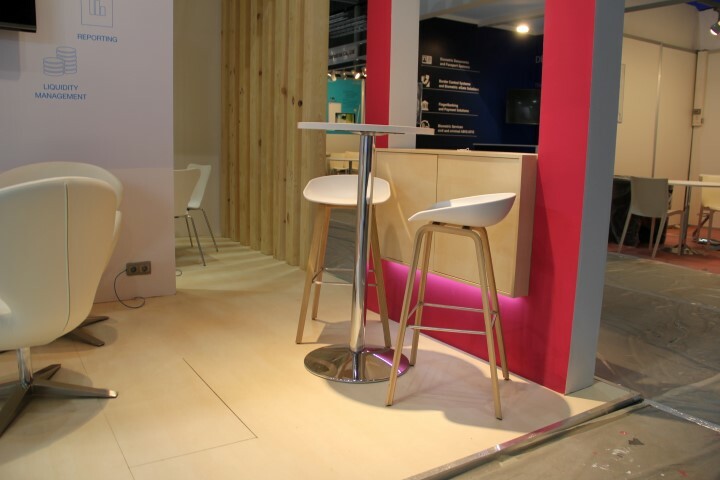 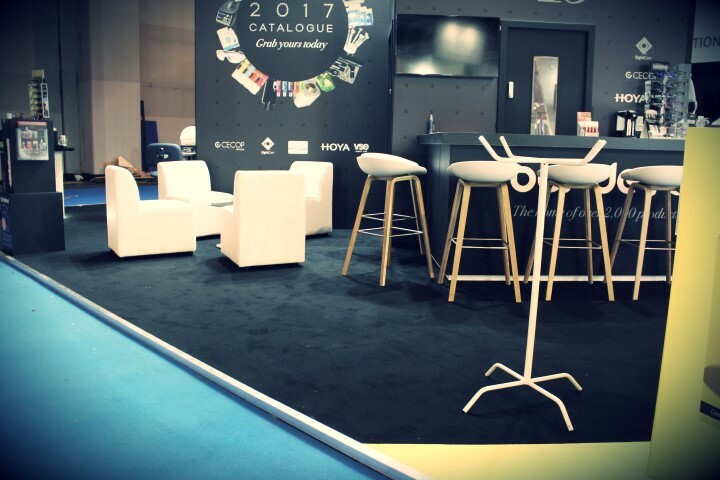 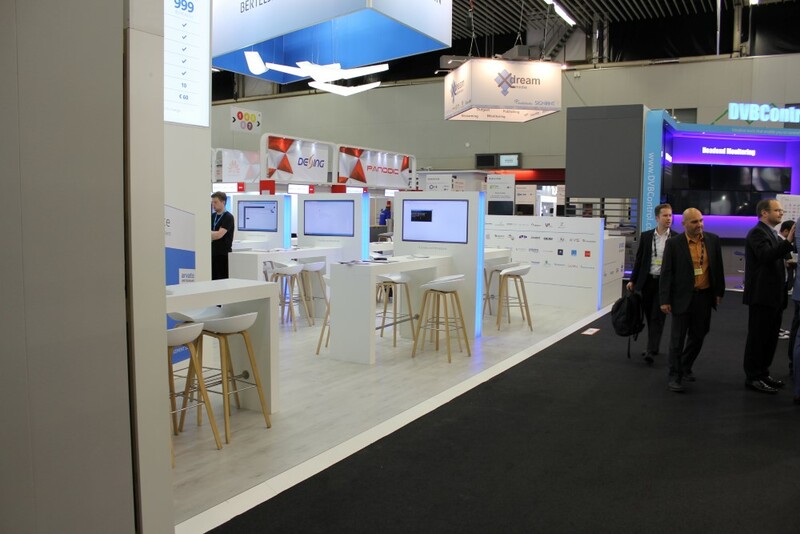 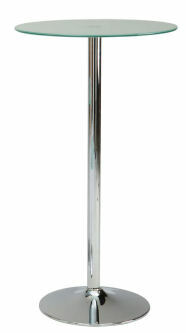 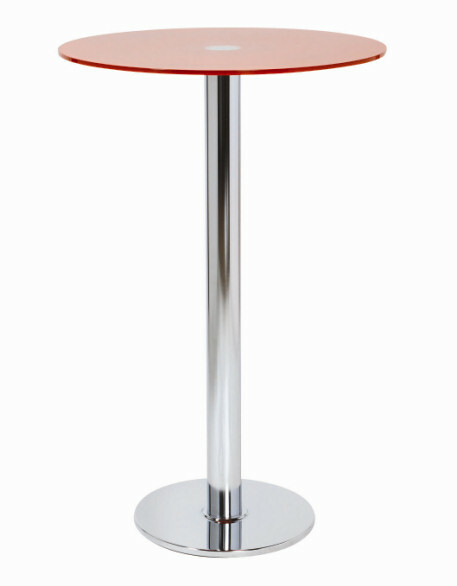 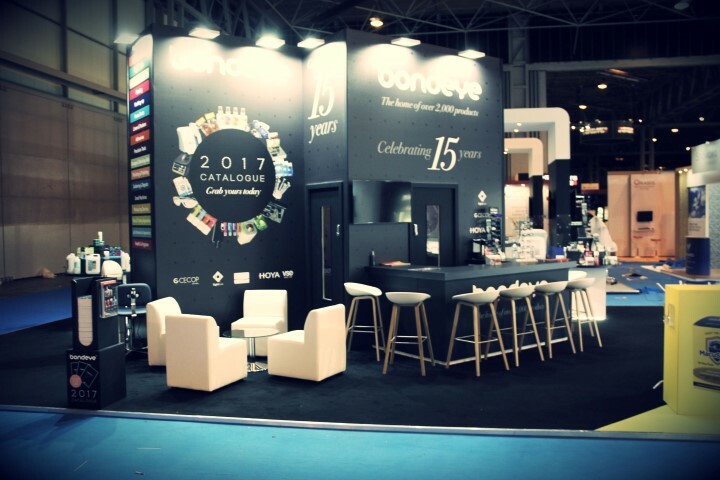 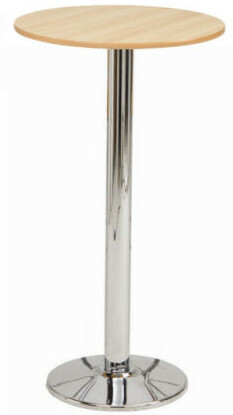 Universal, timeless and very comfortable: Versatile, This fits in any exhibition or event setting. 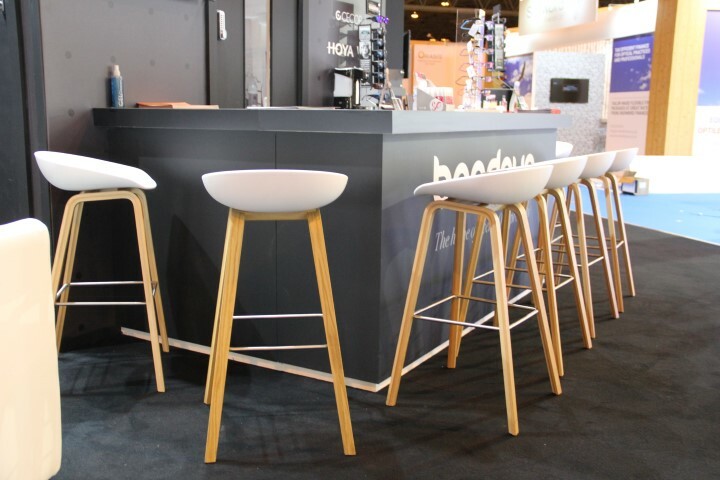 Thanks to its simple look, this stool can easily become a part of our daily life without disturbing our visual environment. 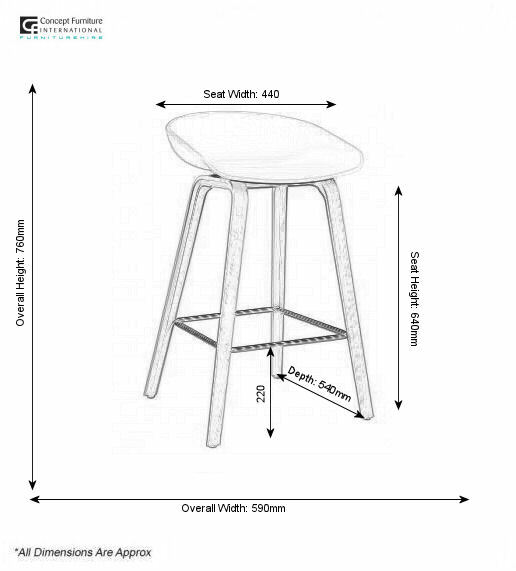 One can imagine these stools for example around a high table. 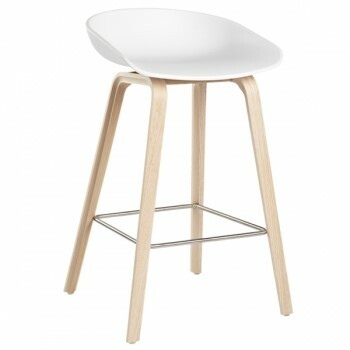 The shell is made of polypropylene, and its welcoming and ergonomic form provides optimal comfort.